Following the addition of Zcash, a renowned cryptocurrency that is well known for its robust privacy features, on Coinbase Pro last week, Coinbase has revealed that it will support this digital currency on its main website coinbase.com as well as on crypto exchange mobile application for both Android and iOS. Coinbase support for Zcash will greatly promote the adoption of the cryptocurrency. Investors will now be able to buy, sell, send, store, and receive ZEC through all the accredited company’s platforms include mobile apps securely. Before we proceed, it is important to note that Coinbase is one of the largest and most preferred retail brokerage platforms in the country. 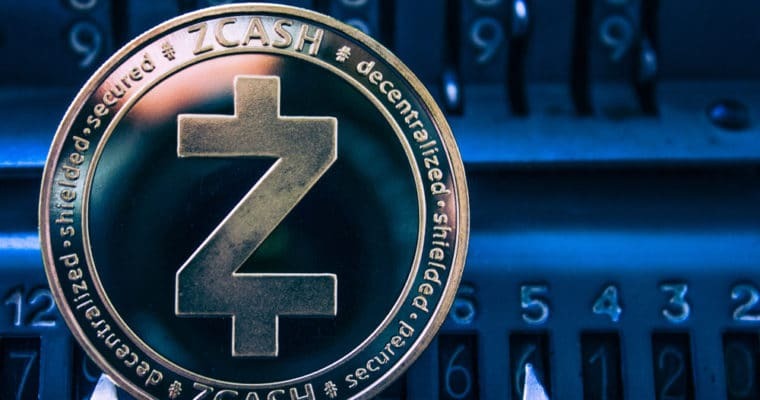 While explaining how Coinbase will embrace the privacy features offered by Zcash, the company stated that it will be providing partial support for all shielded transactions. This provision will be available until the local regulations give the green light for full implementation of transaction shielding. In both cases, the transparent or unencrypted versions of the network will allow third parties to access and view the metadata of all transactions and communications. On the other hand, the shielded or encrypted version will safeguard this information. It is also important to note that at this early stage, clients will be able to send Zcash to Coinbase from shielded and transparent addresses. However, all transactions emanating from Coinbase must be to transparent addresses. Company officials have however stated that it is working on a system that will allow customers to send ZEC to shielded addresses in specific locations. For that to happen, the local regulation framework has to be revised. Shortly after Coinbase announced the listing of ZEC via Twitter, thousands of people who have used the platform or intend to use it shared their views about it. Some of the users categorically stated that this was a positive move in the right direction but some did not approve it. Those opposed to the decisions stated that the core feature of ZEC, which is hinged on zero-knowledge cryptography, could be exposed to hacking and other risks when listed on Coinbase. Another concern is that since Coinbase is based in the U.S, it has to comply with the stipulated federal and state laws, which include meeting FINRA KYC/AML stipulations and allow monitoring by Securities and Exchange Commission. Zooko Wilcox, the Founder of Zcash has however stated that the company is optimistic that Coinbase commitment to upholding the current privacy features and enhancements will continue to give it an upper hand in the market. Zooko also stated that governments and exchanges will soon be mandate to offer robust privacy protections to all clients. Here is a guide on how to invest in bitcoin and other cryptocurrencies like a professional trader.